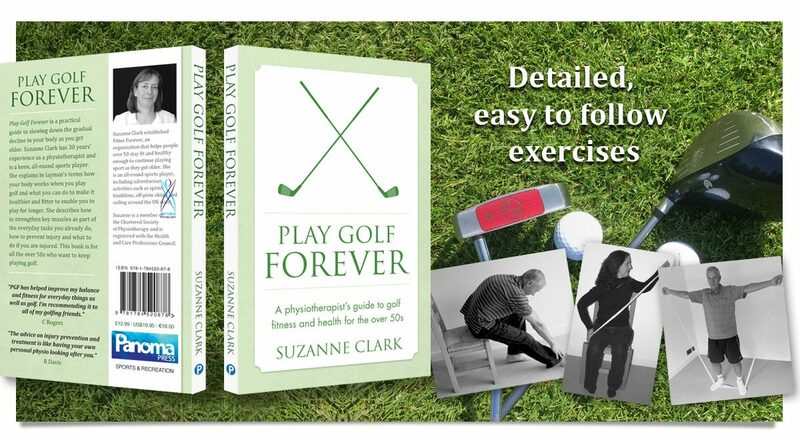 Suzanne’s new exercise guide Play Golf Forever will help to keep you fitter and healthier to play golf as you get older. It provides the reader with an insight not only on exercise through an enjoyable moderate activity, but allows them to truly understand their body and how their muscles work as they age. Many of us believe the myth that once we hit 50 our bodies will start to fail us. This book dispels such myths and its intention is to show us how incredible we are, and how to make the most of what we are given, no matter what our age! 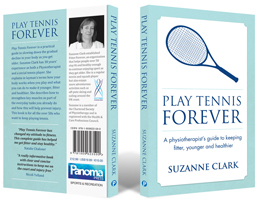 Suzanne Clark is an all-round sports player and draws on over 30 years’ experience as a Physiotherapist to help educate readers on the real benefits of golf as an exercise activity. “In the book, using easily understood language, I explain what is happening to your muscles as you age and what you can do to slow or prevent this change. I explain how your muscles work to enable you to play golf, and therefore why it is important to strengthen certain muscles to improve your game and prevent injuries. If you are looking to improve your health and fitness, slow down the gradual decline in your body as you get older or if you suffer with general aches and pains, Play Golf Forever will help you. It is like having your own personal physiotherapist! 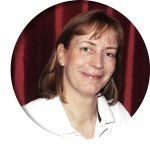 Suzanne Clark has been a qualified physiotherapist for over 30 years, and after a career in the NHS started Fitter Forever, an organisation that helps people over 50 stay fit and healthy enough to continue enjoying sport as they get older. She is an all-round sports player, regular tennis and squash player but also enjoys more adventurous activities such as sprint triathlons, off-piste skiing and sailing around the UK coast. Suzanne is a member of the Chartered Society of Physiotherapy and is registered with the Health & Care Professions Council.